Now in its ninth year, SKILLSETS continues to provide general, transitional, and professional skill development opportunities to complement the research training provided by the academic experience at McGill for all graduate students. SKILLSETS is stewarded by Teaching and Learning Services. Graduate and Postdoctoral Studies and Student Services are the primary collaborators, continually advising on SKILLSETS programming, and making a variety of other contributions to all aspects of the SKILLSETS program, from delivery of workshops and special events, to developing connections with alumni and industry partners. Together, we develop and promote interdisciplinary professional development offerings to all graduate students and post-doctoral fellows. All SKILLSETS activities are unified by a comprehensive structure that outlines key learning objectives in seven different subject areas. These competencies have been identified as crucial areas of professional development to better prepare graduate students in any workplace or industry - be it academic, industry, government, or nonprofit. How can graduate students use the framework? You can use the framework as a navigation tool to find SKILLSETS offerings that best fit your academic, profession, and personal needs and interests. Along with each category below, you will find a brief description and a link to the associated workshops. Resource PDFs are also included to further your understanding of the individual Graduate Skills Development Framework categories. Navigate the tabs on the left for an overview of each category. SKILLSETS offers workshops to help you strengthen your knowledge in your field. You will learn practical applications of various tools and technologies to develop innovative solutions to problems and enrich your knowledge of your chosen discipline. Throughout your academic and professional career, you may encounter challenges that require critical thinking, ingenuity, and innovative solutions. Workshops in this category help you develop and enhance necessary skills to face problems and implement solutions that are effective and efficient. From conceptualization to evaluation, projects require resource allocation, time management, ethical conduct, and strategic goals to ensure success. Offerings will impart knowledge and skills necessary for successful project management as well as means to obtain funding. As graduate students, it is important to clearly communicate ideas to diverse audiences and summarize your research. SKILLSETS offers workshops on effective communication using written, oral, and digital media. Examine the impact of collaboration and learn to leverage interpersonal skills to work effectively in a diverse team. Workshops will also help you building an understanding of problems affecting the local and wider/global community. Maintaining a healthy work-life balance as a graduate student can be a difficult task. 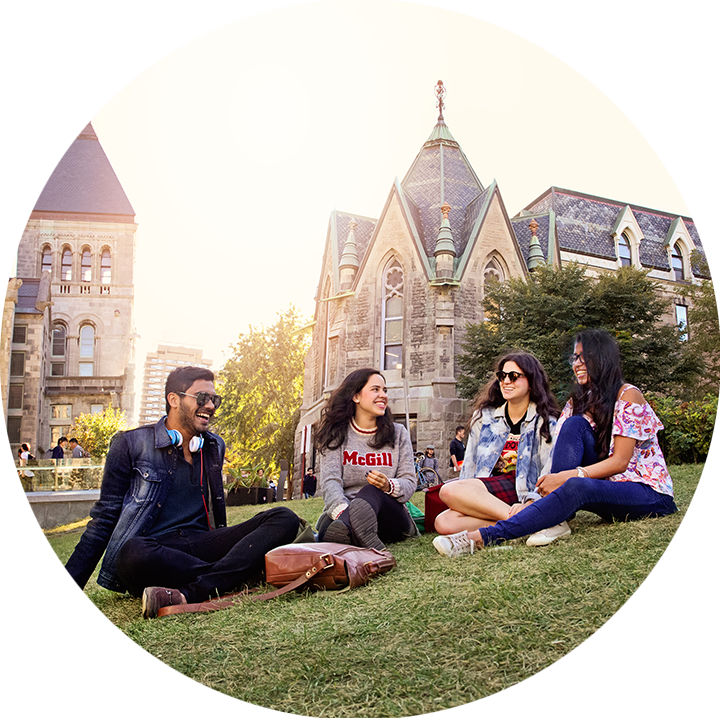 McGill offers workshops and events that will help you build strategies to manage the heavy workload that comes with graduate school. It’s never too early to start thinking about career development! We offer workshops and panel discussions that will help you explore a variety of career options and help you prepare applications. Browse and register for all events by visiting our Events Calendar.